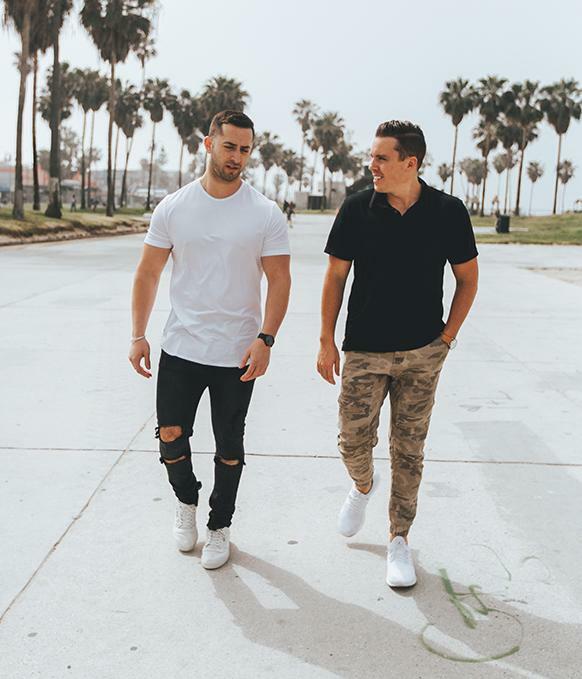 The Movado Group, which sells multiple brands including Lacoste, Tommy Hilfiger and Hugo Boss, has purchased MVMT, a small watch company founded by Jacob Kassan and Kramer LaPlante in 2013. The company, which advertised heavily on Facebook, logged $71 million in revenue in 2017. Movado purchased the company for $100 million. The acquisition of MVMT will provide us greater access to millennials and advances our Digital Center of Excellence initiative with the addition of a powerful brand managed by a successful team of highly creative, passionate and talented individuals,” Movado Chief Executive Efraim Grinberg said. MVMT is well-known as a “fashion brand,” namely a brand that sells cheaper quartz watches that are sold on style vs. complexity or cost. Their pieces include standard three-handed models and newer quartz chronographs.